Bloody hell, he's a bit grim. 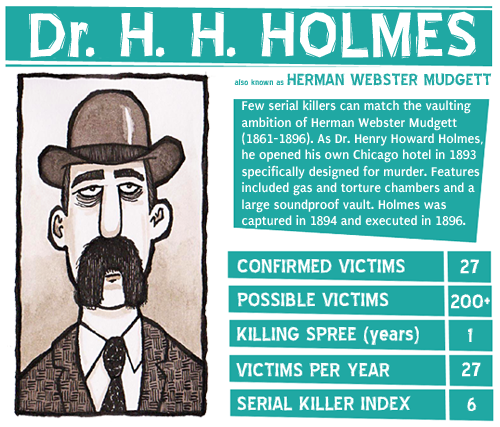 He looks a bit like Albert Fish, another serial killer. He used to stick pins in his todger.